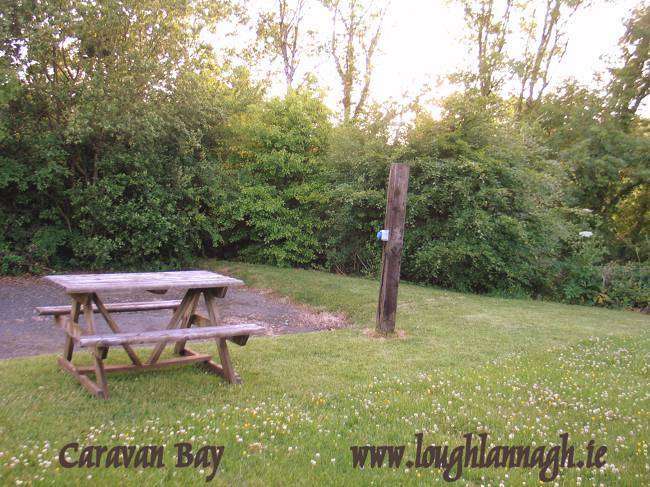 Caravan & Camping Mayo – Lough Lannagh Village is perfect for caravan & camping holidays. 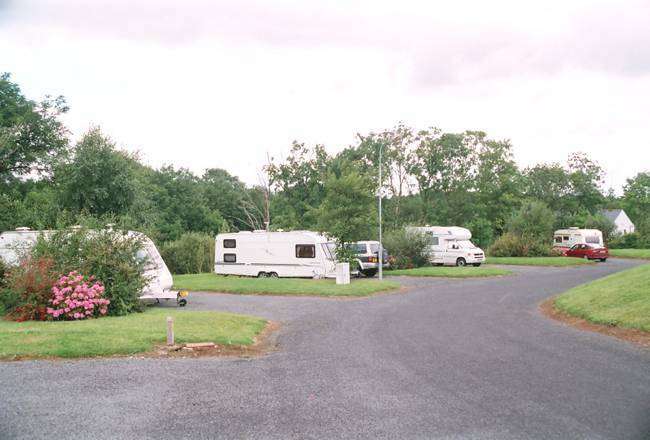 With 20 caravan bays and space for tents too, caravan and camping holidaymakers are more than welcome at Lough Lannagh. In a beautiful, scenic and family oriented environment, we’ll give you a warm welcome. 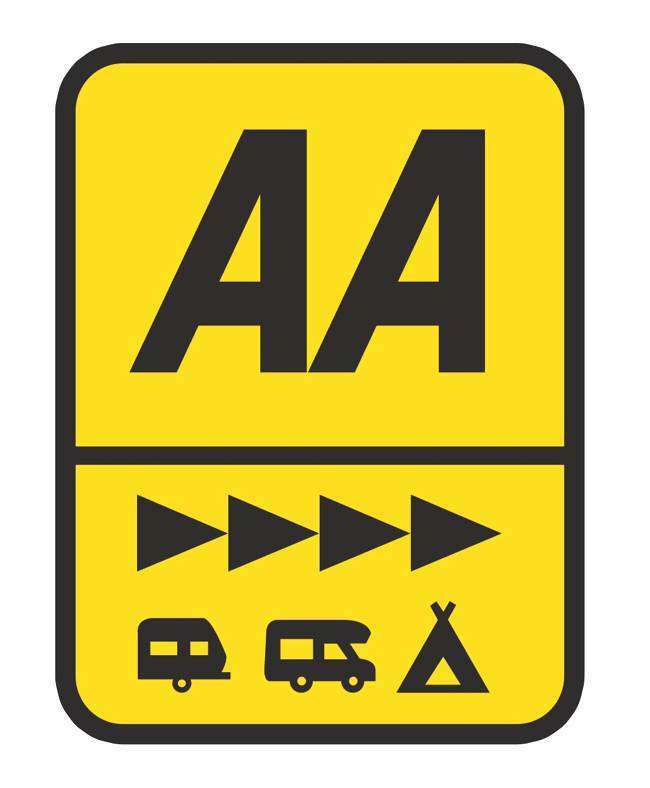 Currently qualified to Fáilte Ireland 3 Star standard and AA 4 Pendant too, at Lough Lannagh Village in Castlebar, Mayo, we welcome both Touring Caravans and Motor Homes. Electricity and hot showers are included. 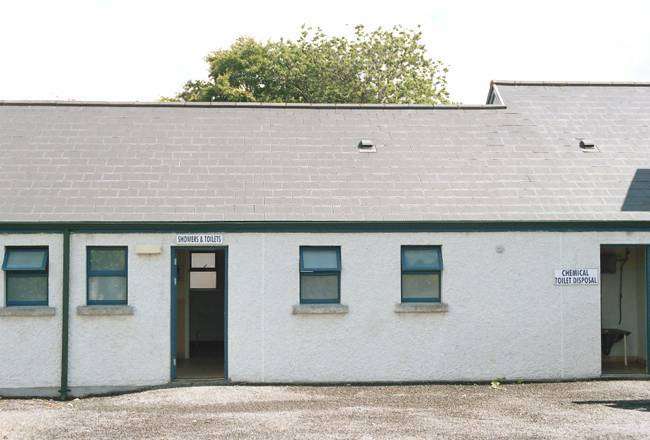 As with all aspects of Lough Lannagh Village, disabled access is assured and other services include facilities for ironing and laundry. Onsite there is bike hire and open boating with Bike & Boards and Mayo Adventure Experience. Sporting options range from tennis and basketball courts to golf, fishing and swimming close by. You are on the doorstep of a range of activities, heritage sites and beautiful drives in Mayo and the west of Ireland. Once you’ve parked up, you’re only a few minutes from a range of pubs and restaurants in Castlebar, making Lough Lannagh the location with everything. Lough Lannagh is now part of the Great Western Greenway Walking and Cycling Route. Mayo has so much to offer with some fabulous scenic drives, beautiful walks and lots to do on our doorstep in Castlebar. So, next time you’re up in Mayo, call in to Lough Lannagh Village and park up for the night – a warm welcome awaits you. 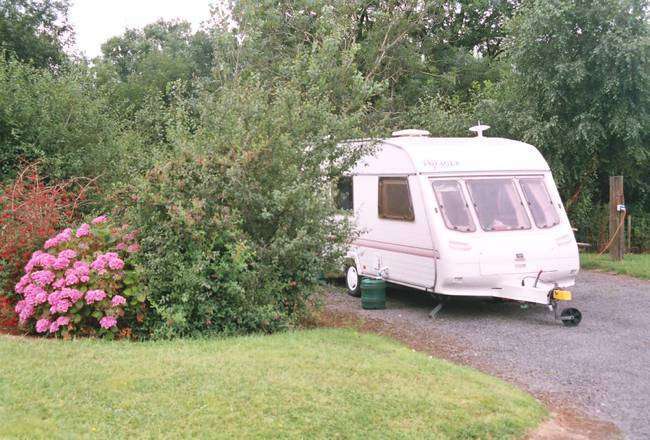 For caravan & camping Mayo holidays, it has to be Lough Lannagh Village, Castlebar, Mayo. 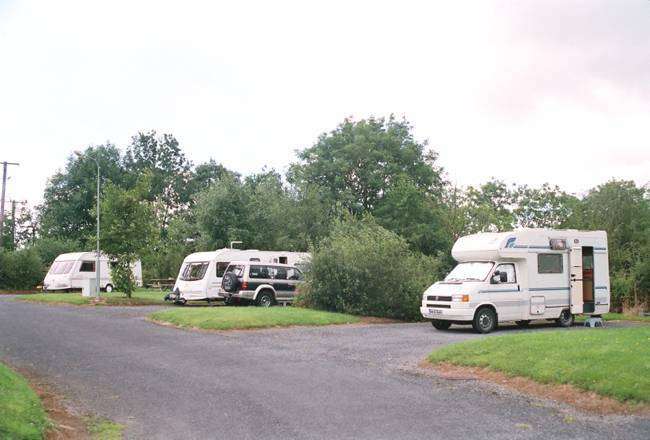 Use the links below to find out where we are and check out our rates for your next Caravan & Camping Mayo holiday.